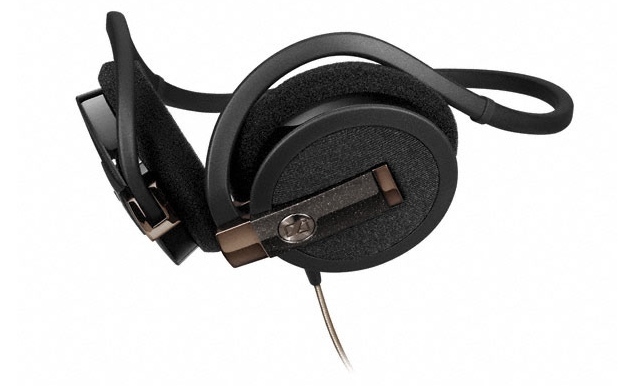 Premium German audio brand, Sennheiser, on Thursday has launched its latest sensational headphone models: the PX 95, PMX 95 and the PCX 95, in India. The company’s latest headphone range is designed for the Indian users who like to hear music on the go. The three new audio devices are said to have been made specifically for Indian consumers, and are rated to be highly durable and lightweight. 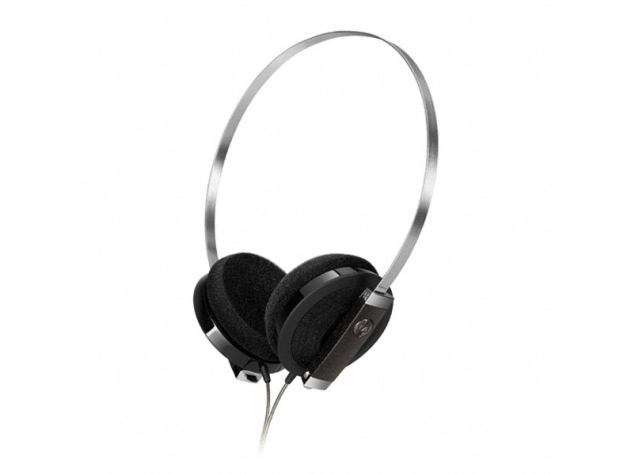 Available via the Sennheiser India online store, the PX 95, PMX 95 and the PCX 95 are priced at Rs. 3,990, Rs. 4,990 and Rs. 5,490 respectively. 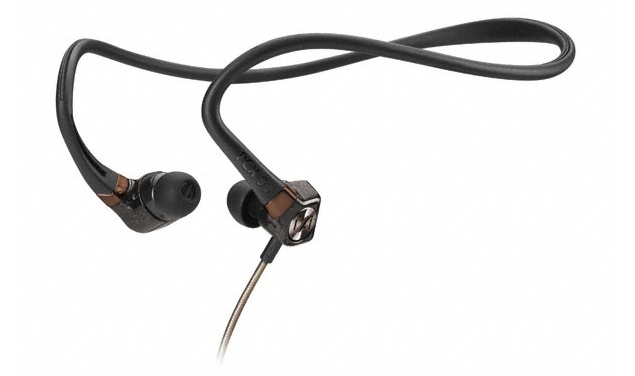 Sennheiser’s sleek new PX 95 mini-headphones provide a detailed stereo sound reproduction, while still being light enough to wear comfortably for hours on end. The slender steel headband is not only durable but also highly flexible, thus guaranteeing a proper fit.